Located about 3km west of Slane, on a by-passed section of the old N51. 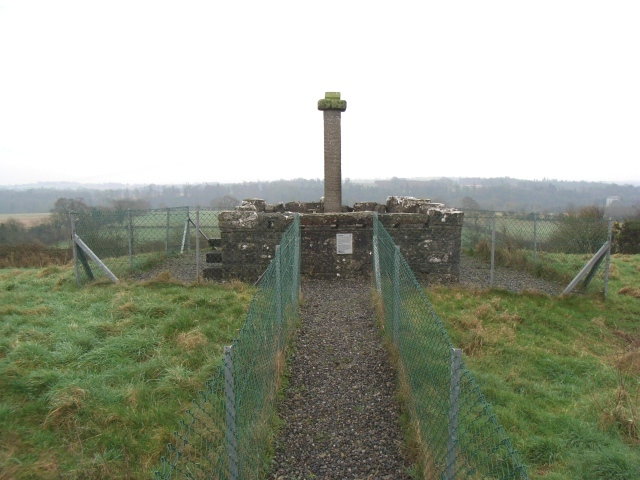 Erected in the early 17th century by Dame Jennet Dowdall, who was also responsible for crosses in Duleek and Gaulstown. Not to be confused with any crosses which may be found in the townland of Baronstown, which is 14km to the south.